YMCA Camp Chase is a part of the Farmington Valley YMCA, a branch of the YMCA of Greater Hartford. YMCA Camp Chase is both a summer Day Camp for children entering Kindergarten to 16 years old and a popular family swim center. We are committed to providing our campers and family members a quality experience that helps to develop character and strengthen interpersonal relationships. Since 1962 Camp Chase has provided quality summer programs. 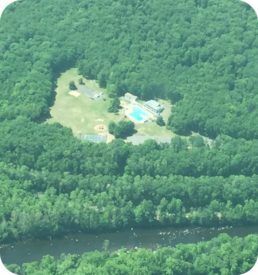 Located on 78 beautiful acres on the Burlington/Farmington town lines, Camp Chase provides campers everything they need to have fun, make new friends, and learn new skills. Every camper receives swimming lessons and enjoys a choice of activities that is sure to fill each and every day-and they have even added a Super Slide and a new Splash Pad! From sports, arts & crafts, to skill clinics, Camp Chase has it all! Throughout the session, campers learn to take responsibility for themselves, each other, and the earth. Camp Chase provides programs that develop spirit, mind and body in a safe and healthy environment. YMCA Camp Chase Day Camp is state licensed and ACA accredited by the American Camping Association. Our dedication to providing programs that develop spirit, mind and body begins with a commitment to providing a safe and healthy environment. YMCA Camp Chase Day Camp is accredited by the American Camping Association and licensed as a Youth Camp by the CT Department of Health. 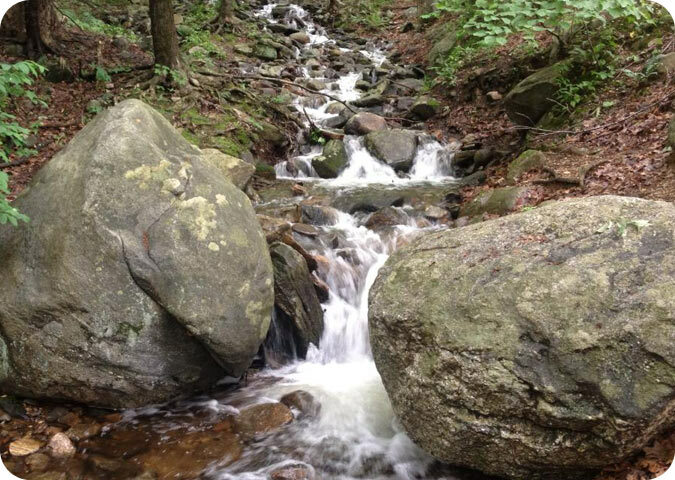 Each year our facilities, programs and policies are inspected by either or both the CT Department of Health and the American Camping Association. All of our counselors are certified in American Red Cross CPR and First Aid. Our Ropes Course Directors are certified by an ACCT accredited Challenge Course provider, and our Archery Directors are certified at a formal Archery School each year. Our lifeguards are all certified in American Red Cross or YMCA Lifeguarding and American Red Cross or American Heart Association CPR. Our programs are designed to help develop the 40 Assets identified by the Search Institute that youth need to grow into healthy and happy adults. By providing a variety of program options, interactions with a number of caring staff members and challenging programming opportunities, we strive to empower our participants to grow as individuals and strengthen their relationships with family and friends. All YMCA programs are centered on the four core values of Caring, Honesty, Respect and Responsibility. Much of our Summer Camp Programming incorporates these values which are represented by the colors red, blue, yellow and green. Likewise, these four core values are integrated into our swim lessons, swim team, and other program offerings. We ask that members, staff and visitors consider these values in every action and interaction both at the Y and in their communities.